Our mission is to enable billions of people around the world to benefit from the blockchain technology in their daily life. 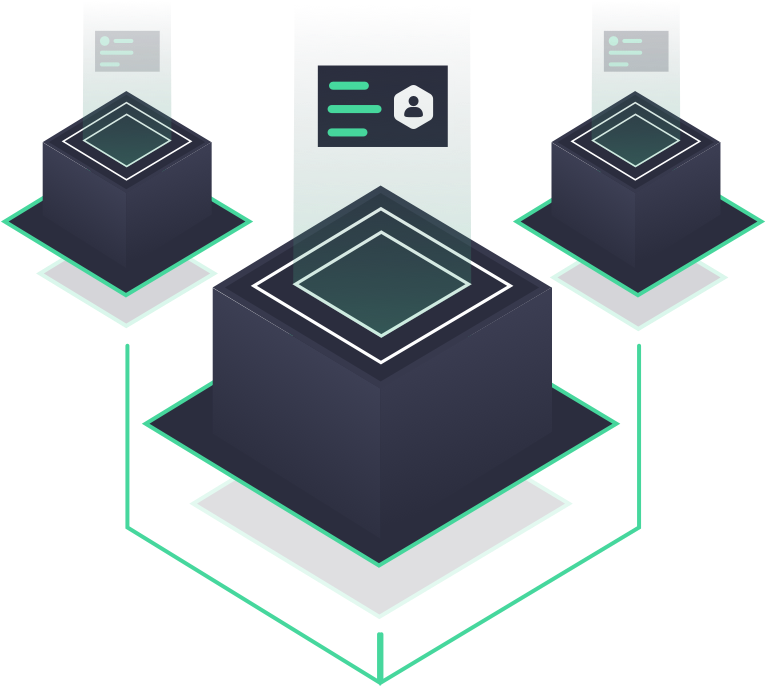 This, however, places extremely high standards on the transaction speed, function scalability, operating costs and security of the entire system. At the very beginning, we tried to gain wisdom from previous attempts made by forerunners of blockchain development but researches and evaluations suggests that there is no existing project at the moment that can translate our vision into reality. In 2018, we created a brand new blockchain, ByteTrade. The BCP Consensus Agreement consists of two major mechanisms: DRPOS (Delegated-Revenue-POS) and CBP (Consensus-before-Packing). DRPOS aims to address the root of the low participation problem of blockchain communities. 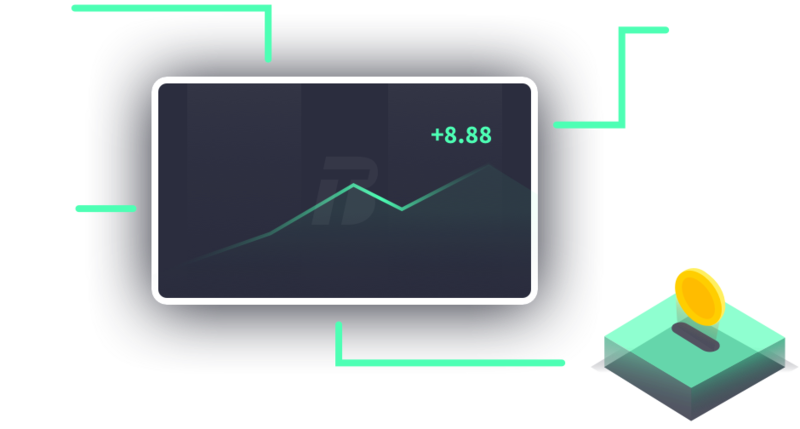 Inheriting DPOS’s advantages, it modifies “Economy” so that all users can enjoy the rewards package of the nodes. The overall speed of a blockchain network is determined not only by the block time, but also by the confirmation speed of each block. 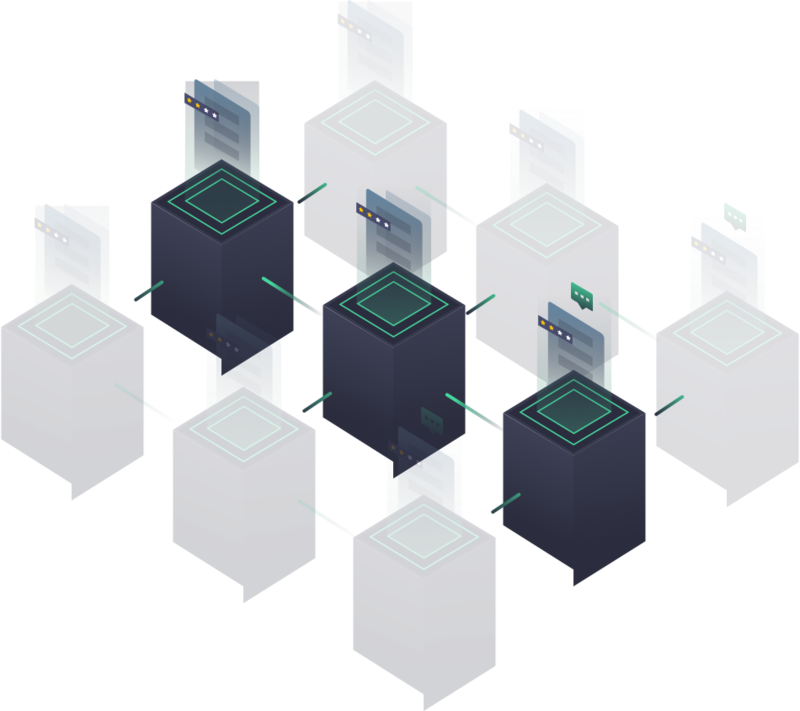 Since subsequent block confirmation is not required under the CBP mechanism, a giant leap in network speed is achieved, with the block time rate at 1 block/s. BCCP (ByteTrade Cross-Chain Protocol) is the first cross-chain protocol truly put into operation, which anchors assets on other public chains through smart contracts/scripts. 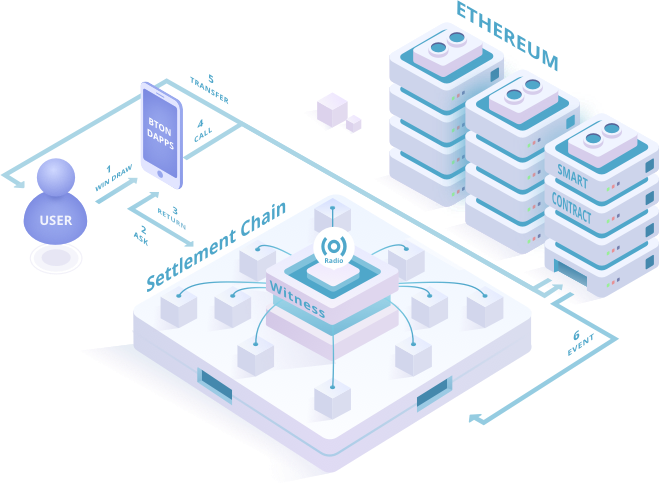 With this protocol, users can exchange ETH for BTC, or vice versa, directly in the decentralized network. Throughout this process, assets are locked up by smart contracts/scripts which require multiple sign-offs, ensuring the security of assets trading. In the near future, you would only need a ByteTrade-based wallet to manage most of assets on major public chains at extremely low cost. To meet the digital need of billions of people worldwide in their daily life, ByteTrade is bound to extend its functions and improve its performance at the same time. 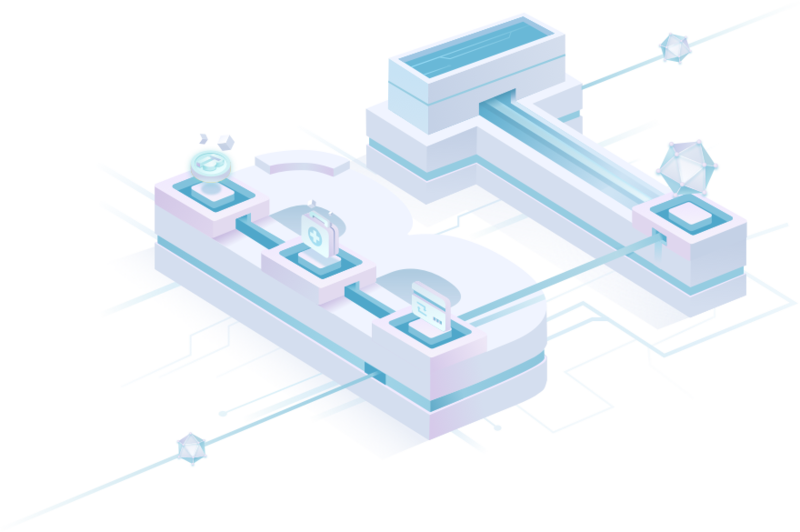 Believing that the semantically-explicit “Operation” is a good solution to address the shortcomings of the smart contract which cannot conduct parallel computing, we introduced the sidechain mechanism based on the Operation system, which makes the blockchain platform much more flexibile. In this way, three-party developers can create more vertical sidechain scenarios, and achieve superb processing capability by sharing the BCP consensus mechanism that can conduct transactions within seconds. To be widely applied in real life, ByteTrade must be simple and user-friendly enough. In light of this, we have developed BIDP to authenticate and manage users’ identities within the ByteTrade network. By replacing the “Address” with a more readable “Account”, users are able to conduct KYC (Know Your Customer) surveys, third-party comment, and even "private keys reset" in the decentralized network. With OpenID, various DApps are easily accessible on the platform. In this way, a truly service-oriented network for a integrated user base is finally built. The 22 witness nodes on ByteTrade's dual-chain system are distributed in 11 AWS physical rooms around the world. Tens of millions of bytes of data, spanning five continents between 1 second, complete consensus and record in the chain. ByteTrade is the soil that hopes to help the entire community grow. The BTON public chain shares an excellent consensus mechanism with the community, and developers can build their own Dapp directly on it and enjoy great convenience. Based on the ByteTrade dual-chain system, third parties can easily build their own decentralized exchanges with strong cross-chain trading capabilities. The liquidity shared by the whole network is comparable to the speed of the centralized transaction. The order is cleared on average 3s, and the transaction is all on the chain, which is transparent. 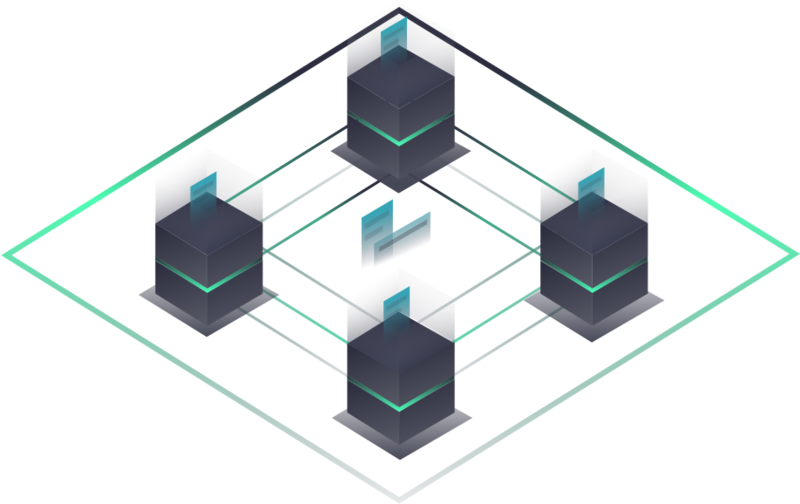 BTON's sophisticated architecture is designed with low latency and high concurrency. Global point-to-point transfers can be completed in 1 second, and transactions can be quickly confirmed in everyday use. At the same time, low commissions make small transactions a good deal. For payment scenarios, BTON is the best choice. 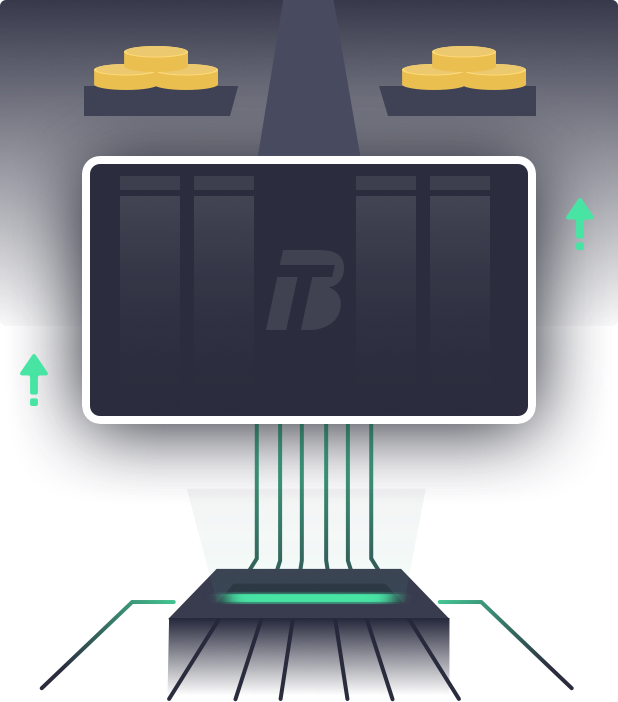 With BTON, you can define and distribute your own digital currency without programming. Simply define the name, quantity, etc. and pay a small fee to distribute your own digital currency and circulate it throughout the BTON network. 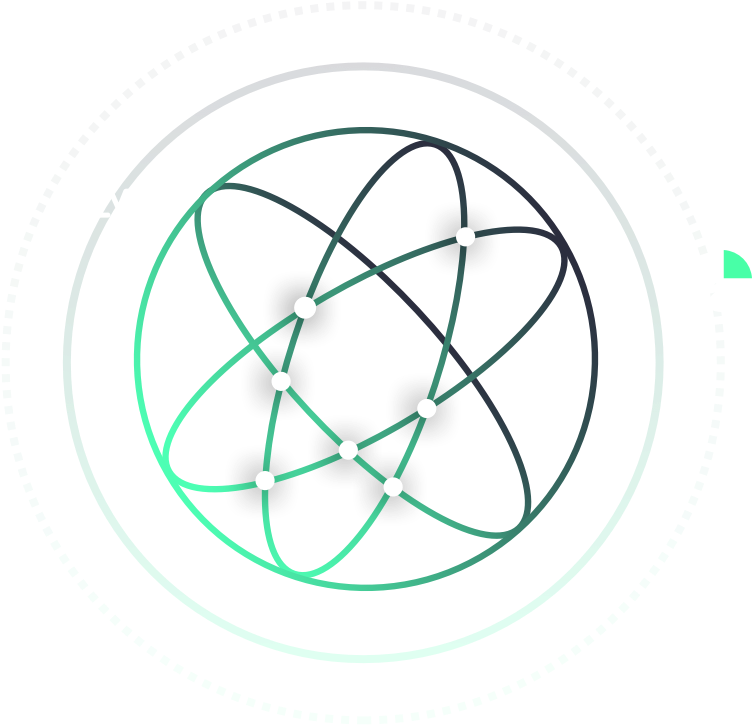 The BTON network connects the blockchain world to the real world, and can map weather data, flight data, and securities market data to the BTON network.  In BTON's decentralized forecasting market, anyone can initiate effective forecasting events and participate in predicting event outcomes. The blockchain's non-tamperable nature is naturally suitable for keeping digital certificates, and electronic contracts and tickets can be stored on the ByteTrade network. It takes effect 1 second after signing. Compared to other public chain-based solutions, ByteTrade's extremely low chain operation costs are negligible even for 10,000 companies. Voting services need to be true and fair. 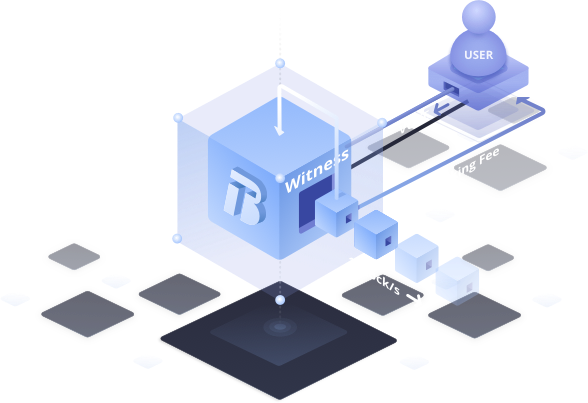 In the ByteTrade chain based on BRPOS mechanism, users can vote by pledge BTT assets. Through reasonable functional design, even voting users can enjoy some of the benefits of the target transaction. The entire process can be fully audited through the block Explorer, and user operations are fast, simple, and secure. 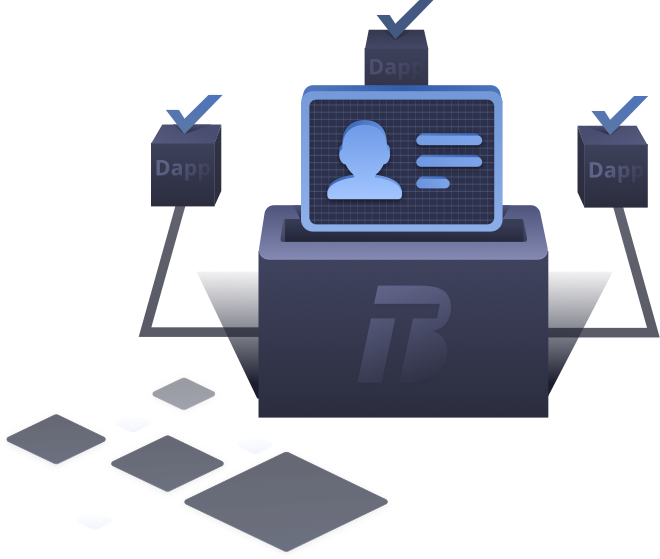 BTON helps users gain ownership and control of digital identities, enabling individuals to control identity information and securely share information with multiple independent third-party agencies. For each third-party organization, reduce the cost of identity authentication while ensuring the authenticity of the data. In this type of product, users can make anonymous comments on restaurants, companies, Tinder friends, etc. Users are producers and consumers. ByteTrade Chain will ensure that comments are sent by the right person and stored correctly on the chain. This ensures that other users can consume true and accurate evaluations. ByteTrade team begins the blockchain development.